There are no holier moments on earth than birth and death. But it’s the moments in between that make up a life. A whole God-given, genuine life. Each moment sows into the whole, slowly revealing who we become. But do we show up for them, really show up? Or do we categorize them as pleasant or painful or plain, and choose accordingly? As if we have a choice. Seven years ago, I found myself packing my bags to move to Israel for an undetermined length of time. My 8-year-old daughter had been fighting cancer and her body was no longer responding to treatment. There was a brilliant doctor in Tel Aviv inventing new ways to fight cancer and we went on a mission to save her life. After a stressful whirlwind of outreach on social media and making preparations, our family found itself in a foreign land under extreme circumstances. The noise and hustle that we had known our whole adult lives — which had only gotten louder in the fray — was about to change. We were about to change. Before we left, we did something that became the catalyst for lasting change, the thing that opened our eyes to experiencing this life and everything that comes with it: we went off the grid. We left our iPhones in America, quit all our social media, and only emailed our families once a week. We didn’t want to miss a thing. In the Holy Land I was acutely aware of our numbered days as a family of four. I could either lean in and be fully present where God had me, or miss out completely. I have one beautiful, painful, radical life, and I could waste it on a screen or habit or any other form of distraction, or I could go where it would take me. I could go deeper in relationships, deeper in communion with Jesus. I could experience adventure and enjoy God’s gifts more completely. I could lay down what was hindering me so that I could pick up what cultivated peace and presence. I learned these things when death was staring us in the face, but really, death is staring all of us in the face. No matter where we find ourselves, none of our days are any less numbered. I don’t want us to waste one more moment. 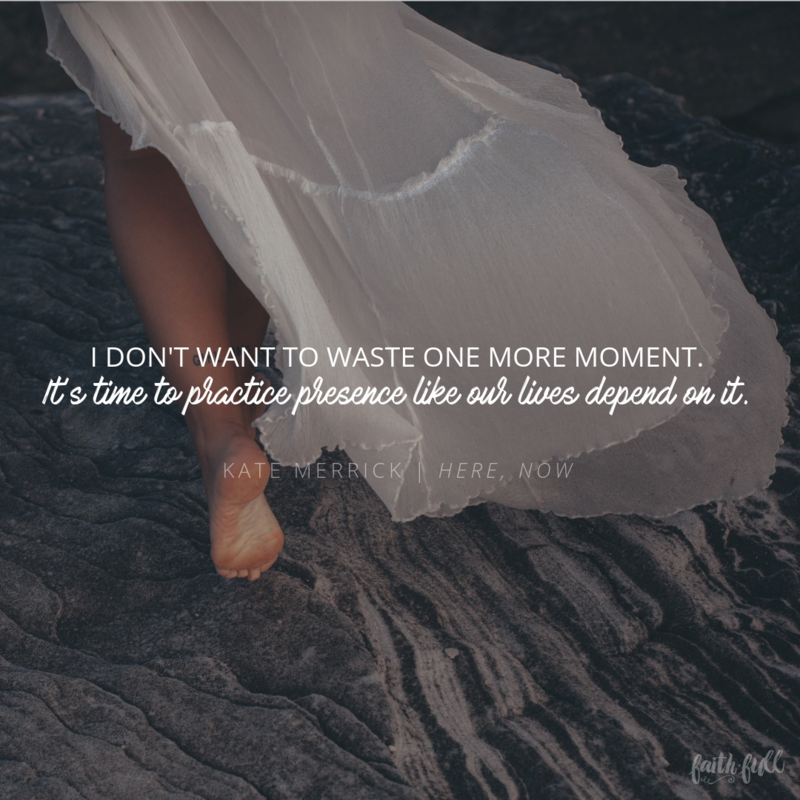 It’s time to practice presence like our lives depend on it. But what does that even mean? What does that look like and where do we start? I could tell you to put your phone down or go off the grid like we did, I could tell you to kill your WiFi or take up more spiritual practices. 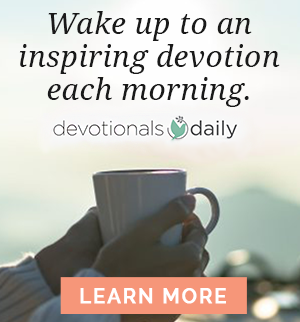 I could tell you to pray and journal, to eat dinner by candlelight, to slash your schedule or to start saying no to every person who asks something of you. But instead, I’d like to talk about a woman in the Bible I admire, because while we can make up rules for ourselves or complicate what practicing presence means, I think it’s demonstrated organically and beautifully in a girl named Mary. Mary, sister to Martha and Lazarus, had found herself in the middle of the hustle. Jesus and His disciples were at their house in Bethany for dinner. That means there is hummus to make, pita to bake, lamb to roast, lentils to cook. There’s a truckload of work to be done, sky-high stress levels (I mean, the Messiah is coming for dinner!) and expectations of how the night will go. I’m guessing it was noisy and earthy with a band of traveling men with their cloaks and opinions and beards and appetites. There was so much distraction yet so much work to be done, all shrouded in cultural ideals of propriety. Basically, life. Isn’t that how it is for you and me? We have people to please, work to do, obligations to fulfill. We have messages to answer, plates to spin. But not only do we have all the people we do community with (friends, family, church, neighbors), we have the entire internet! DM’s, FaceBook messages, Instagram comments, people to watch, lifestyles to covet. We’re swamped! We hunger for easy affirmation, for entertainment, for amassing a lot of “friends,” while our actual people suffer for it. We strive to do, go, and be all the things, yet sometimes we miss the mark where we actually are. We want to press the fast forward button, get to the good part; so, we check out, we welcome distraction, we miss out on what’s right here, right now. Mary could have done the thing that would have gotten her affirmation (helping cook dinner), she could have made the culturally easy choice (not sitting at a man’s feet), she could have checked out from the whole “13 sweaty guys eating dinner at your house” thing, but she didn’t. She plopped right down at Jesus’ feet and soaked in His presence. Jesus called what she did “the better thing.” But He also said she learned it, it didn’t just come naturally. You see, Mary saw her here and now opportunity — spending time with Jesus in the flesh — and took it. She laid down some other things so that she could pick up something better. We, like Mary, would do well to learn this. That’s what I call being present and it can be practiced in lots of ways. It starts simple, giving up something that’s keeping us from the better thing. Maybe it’s setting down our phones when we are with our people. 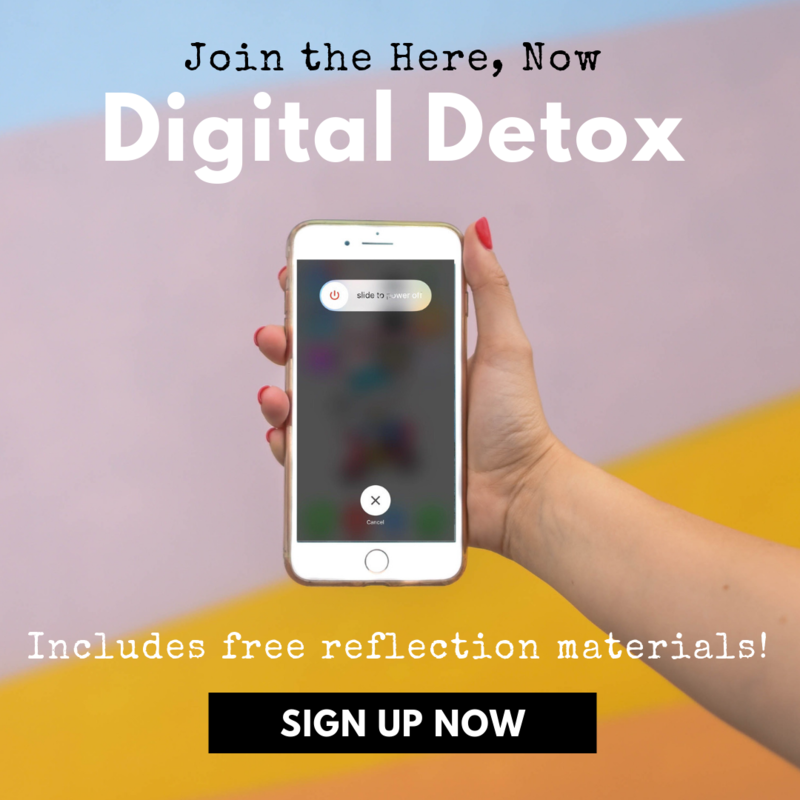 Maybe it’s putting distraction in its place, doing a digital detox so we can have a clearer mind. Maybe it’s baking bread, or walking in the woods, or dancing in the kitchen, or laying in the sun. It’s spending time in the scriptures at Jesus’ feet, pouring out and being poured into. But it’s also looking life square in the face, and saying, “yes, you’re beautiful and you’re mine.” It’s accepting that this is where God has you and leaning into that with all we’ve got. It’s going all out in our work, with our families, with our struggles and joys, our communities and ministries. It’s not looking around at what everyone else is doing, but being fully present with what’s in front of us, like Mary. Agreeing with God that you are here, now, and there is purpose and beauty in that. It doesn’t take a cancer diagnosis or a move to a foreign country to get started, it just takes an honest look at our hearts. Paying attention to our tendencies to check out, our propensity to distraction. Honestly asking ourselves if we are truly showing up for the moments that make up our lives, regardless of what it looks like currently. What are the things you’re running from? Are your habits keeping you from the better thing? You have purpose, walk in it. 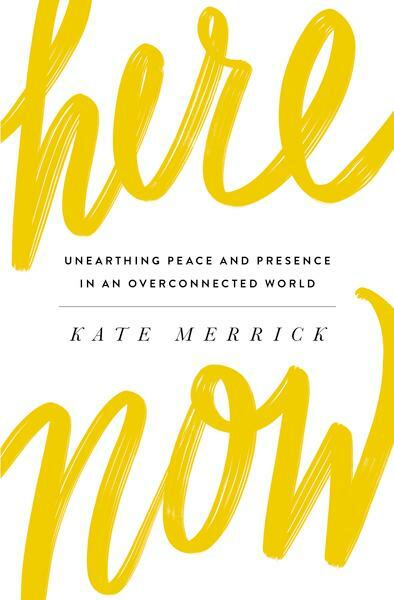 Written for Faith.Full by Kate Merrick, author of Here, Now. Take some time to unplug and realign your heart with the Lord during a social media fast. 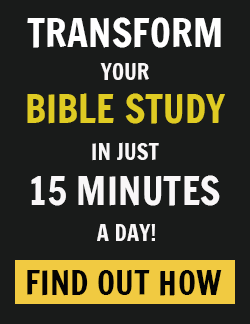 Sign up for free and get all the free resources to help get you started!